Let’s talk about this (or at least I will). 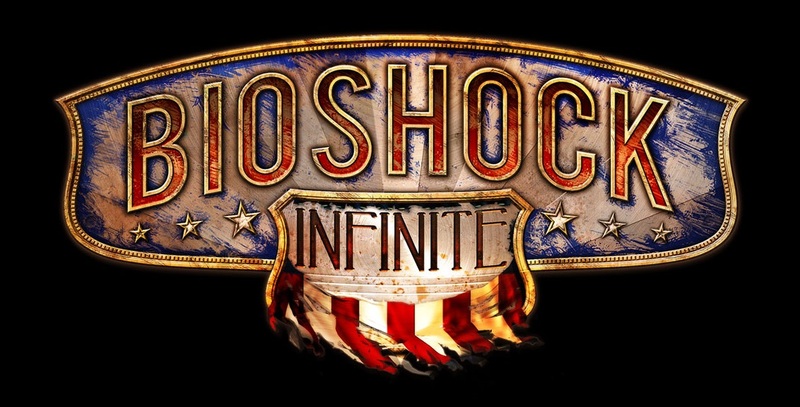 My first thought upon finishing Bioshock Infinite was, “Well, that was quite the thing.” Then I went to bed and stewed on it for a while. After a few days of pondering, I think I’m finally ready to put down exactly what I liked — and what I didn’t like — about the experience. This stream of consciousness rambling isn’t a review; at least not precisely, though anyone bothering to read it will get a pretty comprehensive grasp of my opinion of the game. Naturally, there will be some light spoilers, about on par with the stuff the advertising has already been giving away for months.